Chatting Over Chocolate: Five Loves on Friday // Overnight Date, Lilly Loveliness, Sparkly Snow, and Delicious Delights! 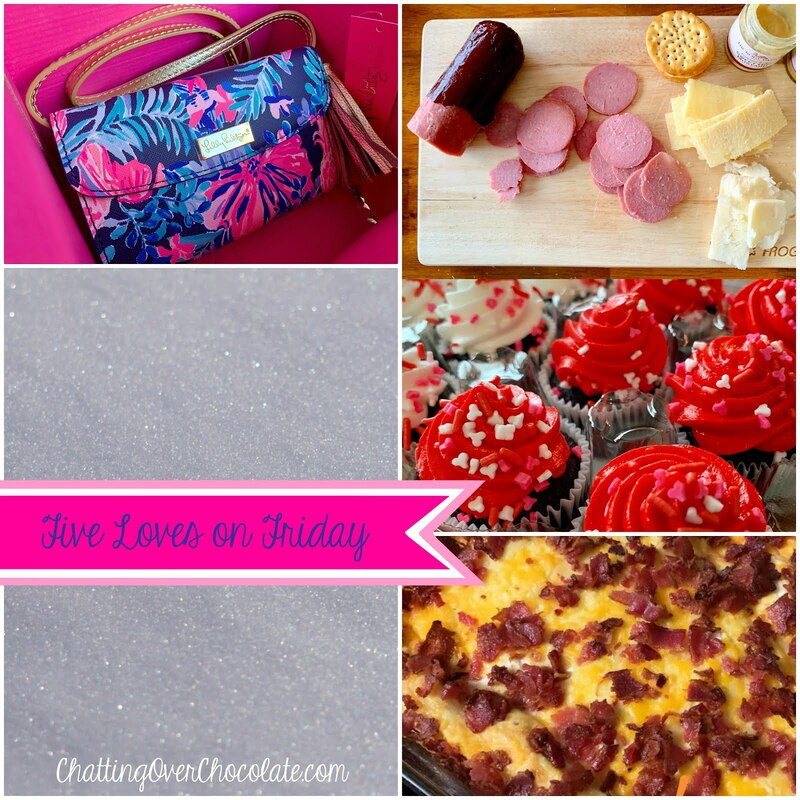 Five Loves on Friday // Overnight Date, Lilly Loveliness, Sparkly Snow, and Delicious Delights! I'm loving the bright, bold colors along with all the gorgeous gold detailing. I'm also a big fan of bags with built in card slots which are so handy! 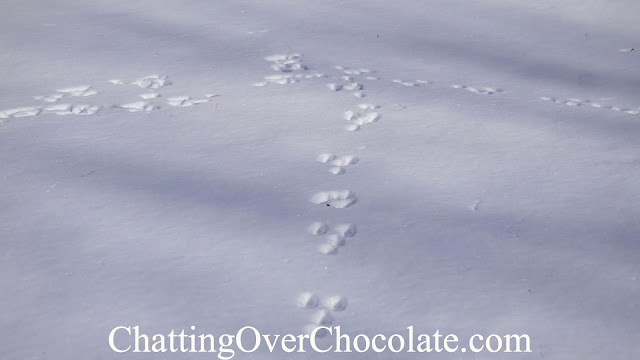 Hooray for another reason to anticipate the spring to come! This week's "new to me" recipe really hit the spot! 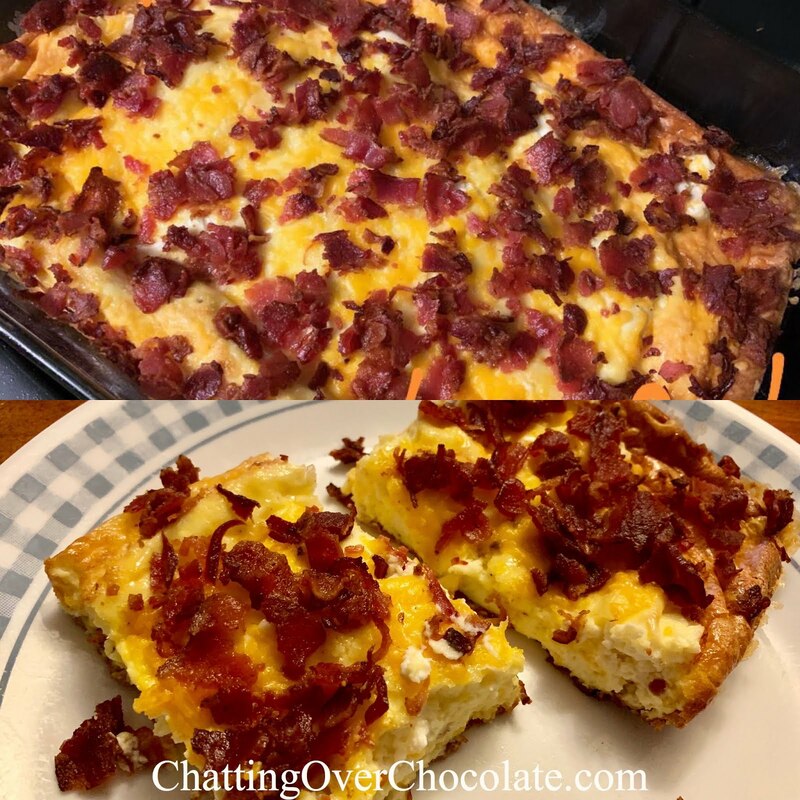 I especially loved the addition of cream cheese to this breakfast casserole. Yum! 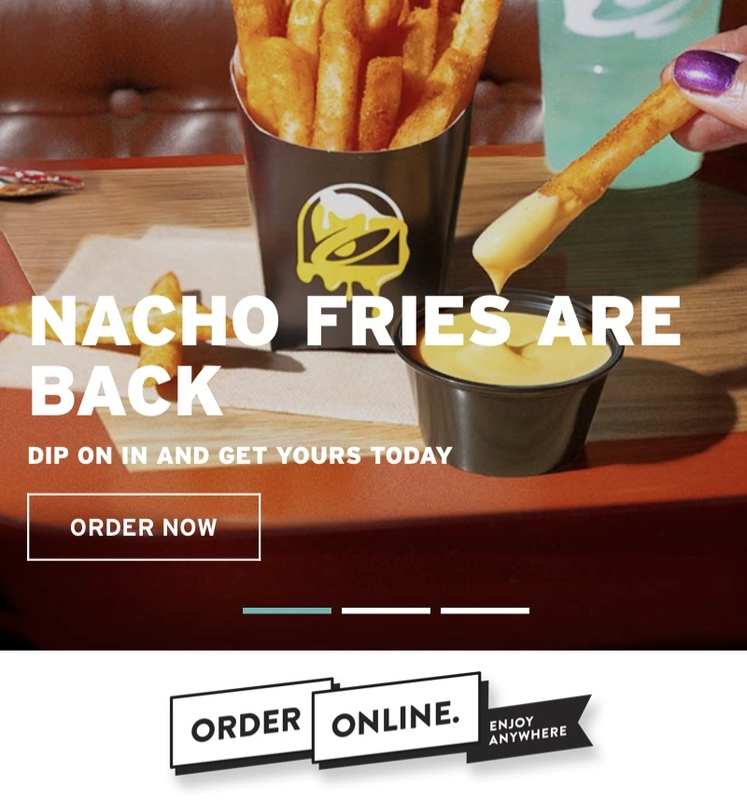 You may remember around this time last year when Taco Bell introduced Nacho Fries and I went on and on about them. It was love at first bite! Yesterday I snapped a screenshot of an ad announcing their comeback and texted Jason along with clapping hands and heart eyed emojis, naturally. The real life heart eyes came when my hubby arrived home announcing that we were having Taco Bell for dinner because his wife "needed" her nacho fries! 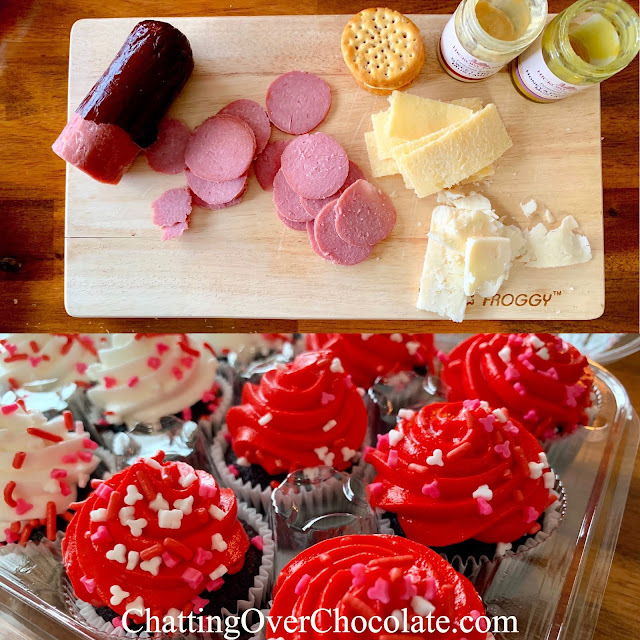 I immediately stopped my oven from pre-heating, happily took the night off from cooking, then savored my hubby's thoughtfulness ...along with the yumminess of those seasoned fries and cheesy goodness! Thanks so much for stopping by! After sharing so many of my food faves of this week with you, I'd love to hear what eats you've been enjoying too. Feel free to share a "must-try" with me in the comment section below! What a great bag for spring! Those cupcakes look so good, as does the rest of the food you shared. Have a great weekend! That breakfast casserole looks delicious! 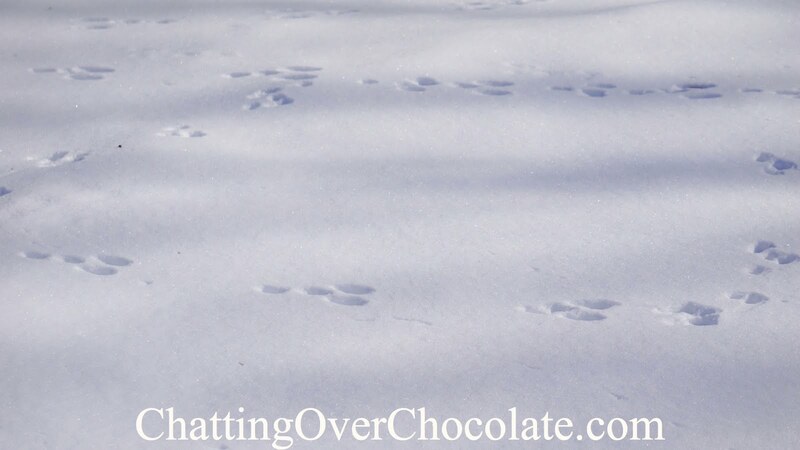 How awesome that you got to have a stay-at-home overnight date! Have a wonderful weekend. All kinds of love. I love breakfast for dinner. Glad I stopped by your blog. All things so sweet! I love nacho fries too and what a sweet gesture! 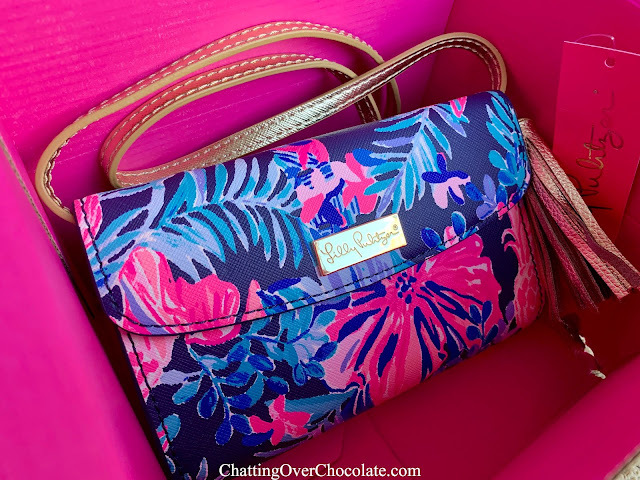 That Lilly purse just screams Spring! What a blessing to have a sweet overnight with the Mr. you two are precious! 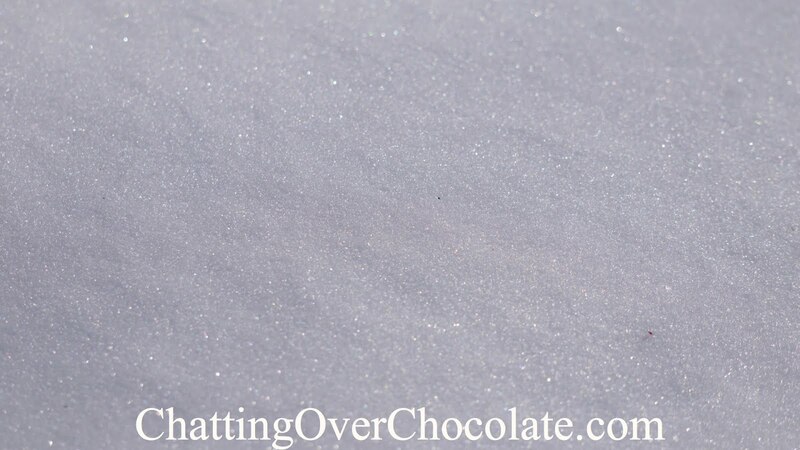 Love the sparkly snow. Stay toasty and enjoy a wonderful weekend! I've got to check out that breakfast casserole! How nice of your parents to want to spend time with their granddaughters AND you get a date night! 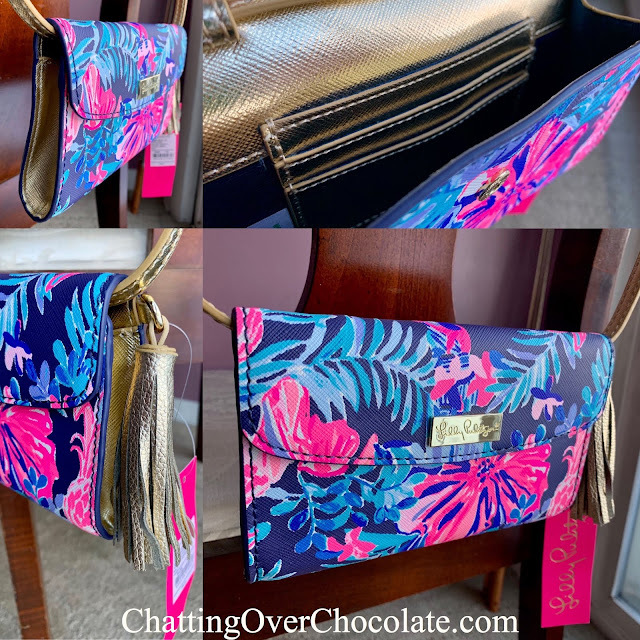 loving the colors of that Lily purse! Have a great weekend!